Auto Glass International is a mobile auto glass shop providing car glass repair and replacement for over 23 years in California and Arizona. Broken car glass? 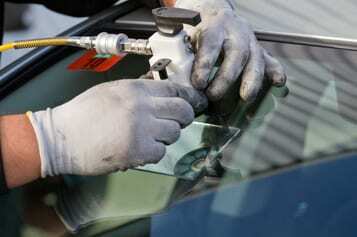 Our autoglass professional technicians with over 15 years of experience provide auto glass services – contact us. We are trusted by all auto dealers for custom glass repairs for all vehicle makes and models. For all custom glass repairs, even on special vehicles going back to the 20’s and 30’s just call us and we’ll be happy to supply a quote. 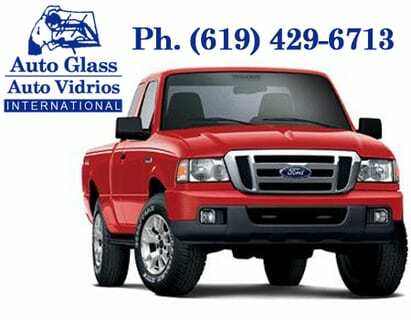 We also have glass for: Trucks, Vans, Pick Ups, Semi Trucks and Caterpillas.